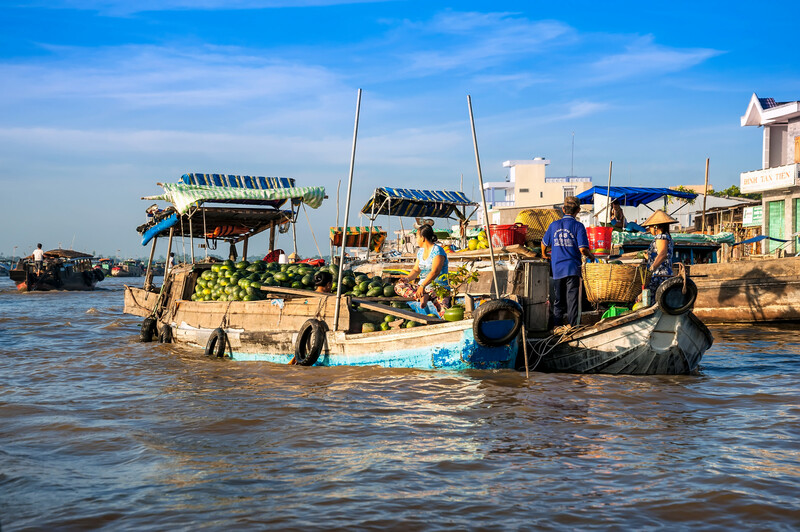 Vinh Long province is situated in the Mekong Delta, to the South of Vietnam. This place serves as a transport hubs for various routes including departing to the nearby floating markets and visiting craft villages. No longer just a rural town, Vinh Long has become a worthy destination in its own right and makes an excellent start–or-finish place in your Vietnam’s adventure. A good thing to know about this place is that in the morning, visitors can receive blessings at the Van Thanh Temple in town.